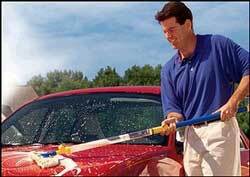 Classic Industries offers a wide selection of Car Care Products for your Chevrolet Camaro. Classic Industries offers Chevrolet Camaro Accessories, Chevrolet Camaro Car Covers, Chevrolet Camaro Cleaning Supplies, Chevrolet Camaro Fender Covers, Chevrolet Camaro Front End Masks & Bras, and Chevrolet Camaro Interior Protection. Once is all you need. 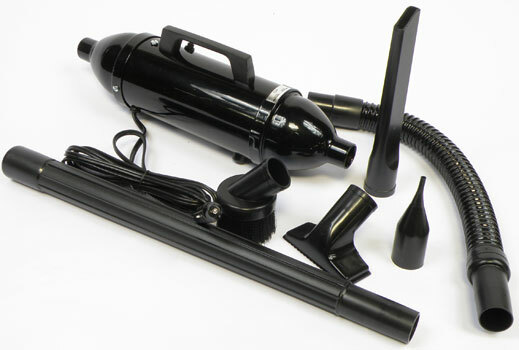 A complete plastic and rubber restoring kit that will bring out that brilliant shine that will last for years. Won't come off with normal washing. 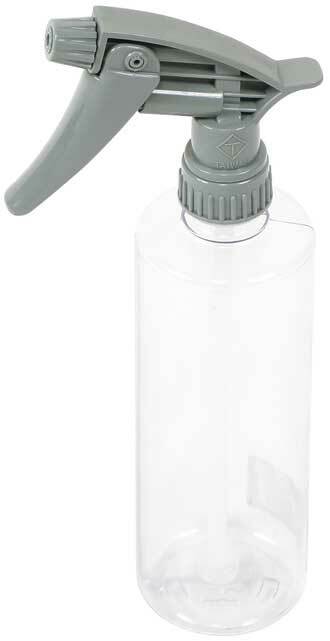 Heavy duty 32 ounce spray bottle for various spraying needs. 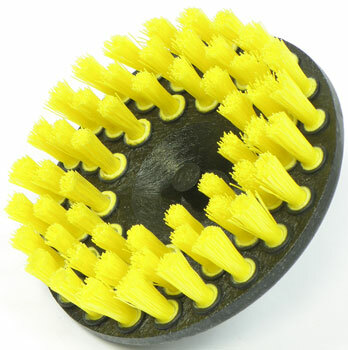 Keep your vehicle's tires looking good with this high quality specialty brush. Designed specifically for cleaning tires. 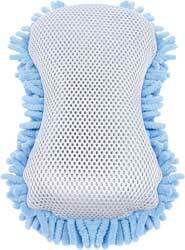 Brush measures 8" x 2-1/2 with strong 1-1/2" polypropylene bristles. Keep your vehicle shining with this high quality specialty soft foam brush, designed specifically for cleaning wheels and small wheel spokes.